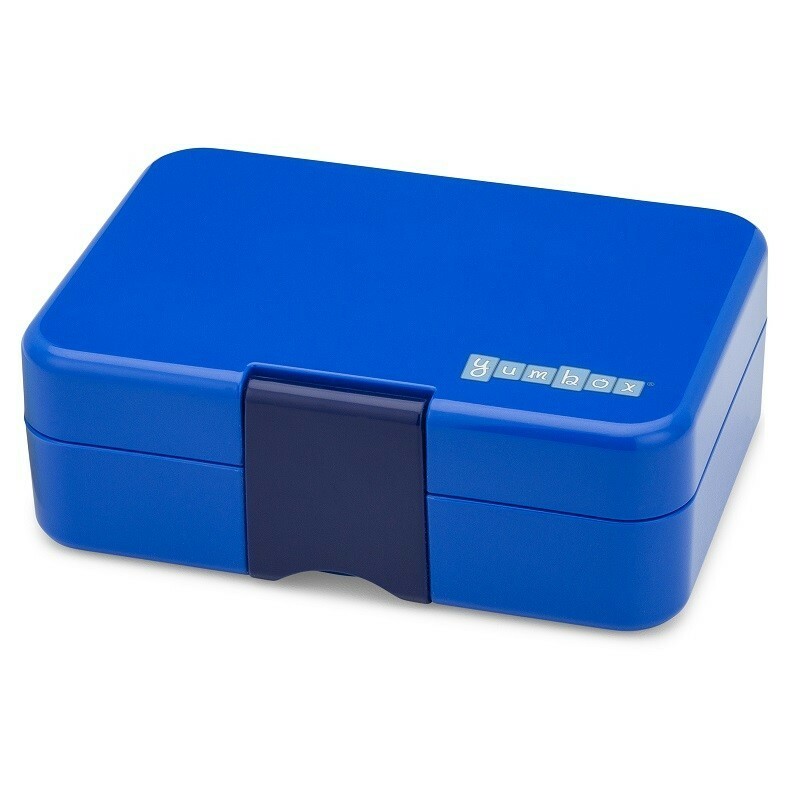 The YumBox MiniSnack is the little sister to the original YumBox design. 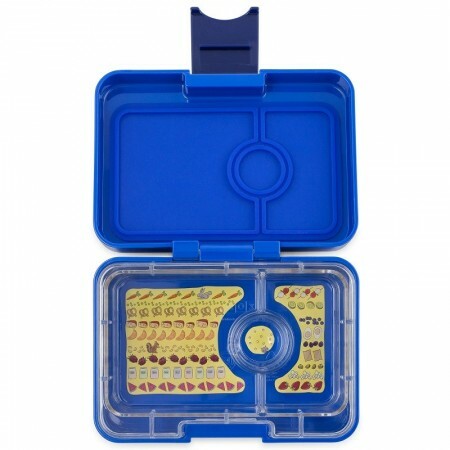 With 3 compartments and a single leakproof lid it is suitable for adults and children who pack healthy snacks. 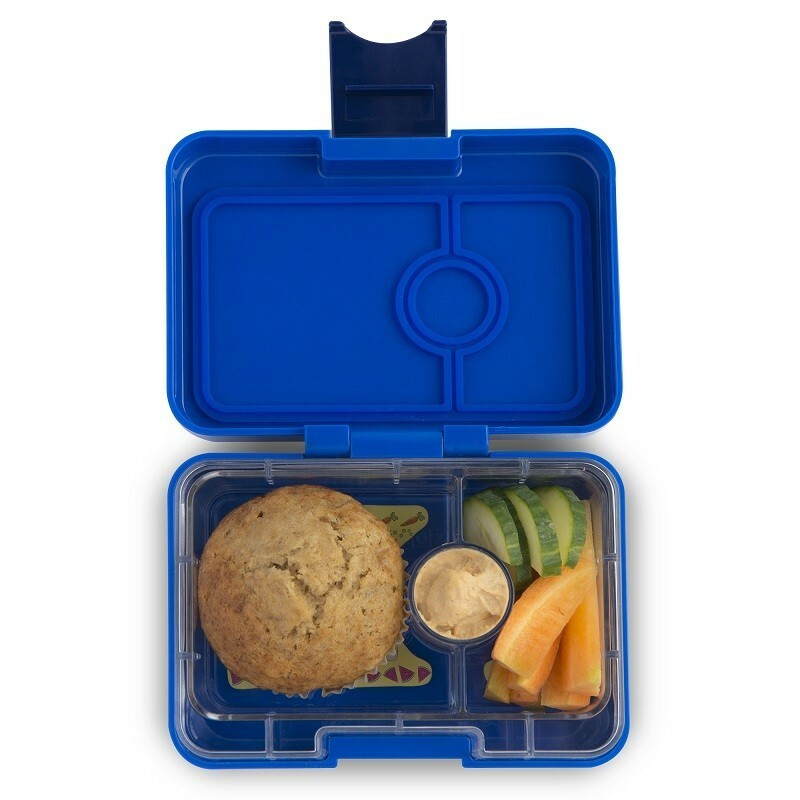 Four food compartments help to prepare a healthy lunch with a variety of foods to create a balanced meal.